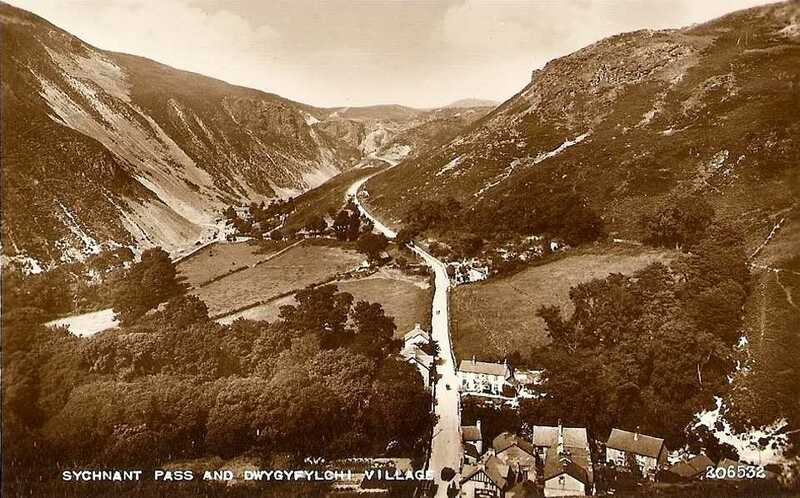 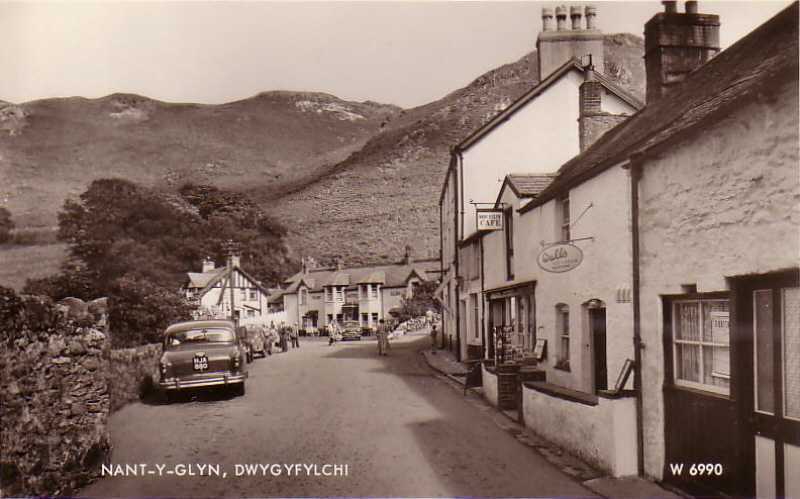 dwygyfylchi village amidst the mountains old photo. 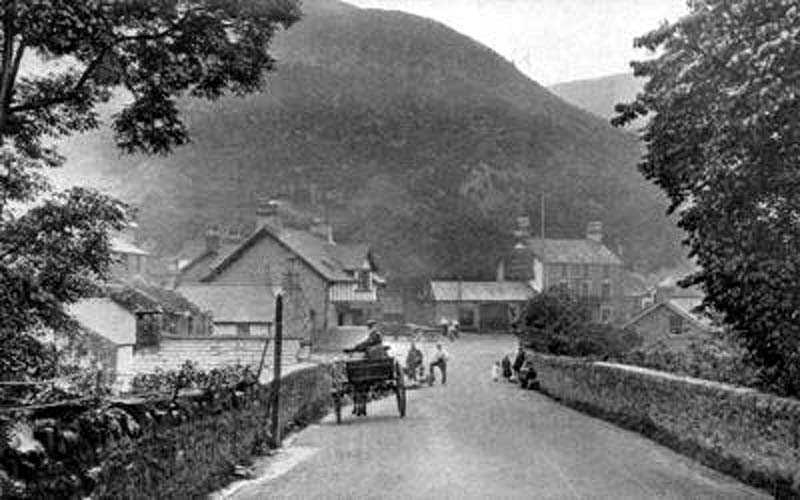 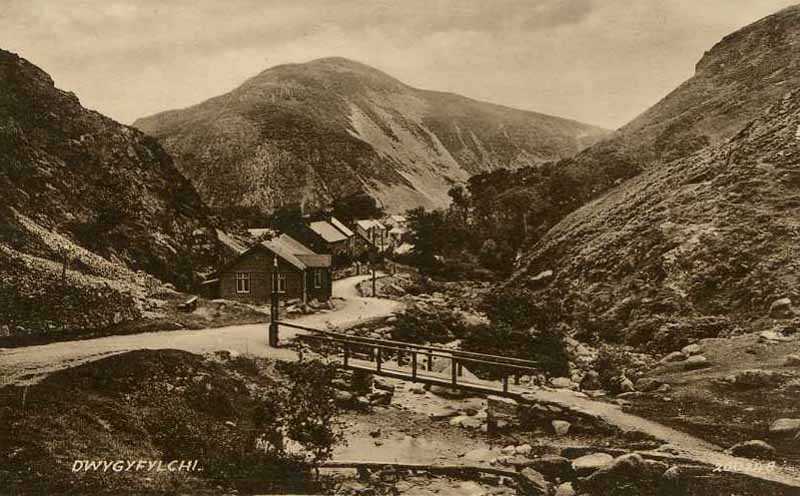 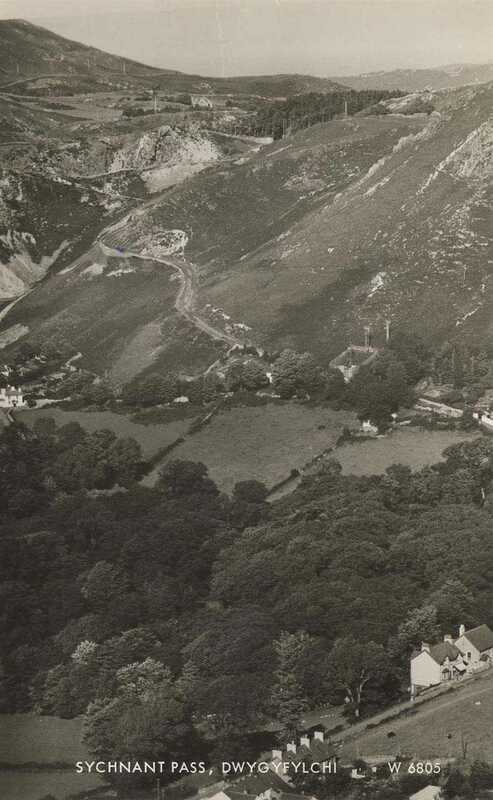 Dwygyfylchi is a village in North Wales, part of which is the most northern point of the Snowdonia Mountain range. 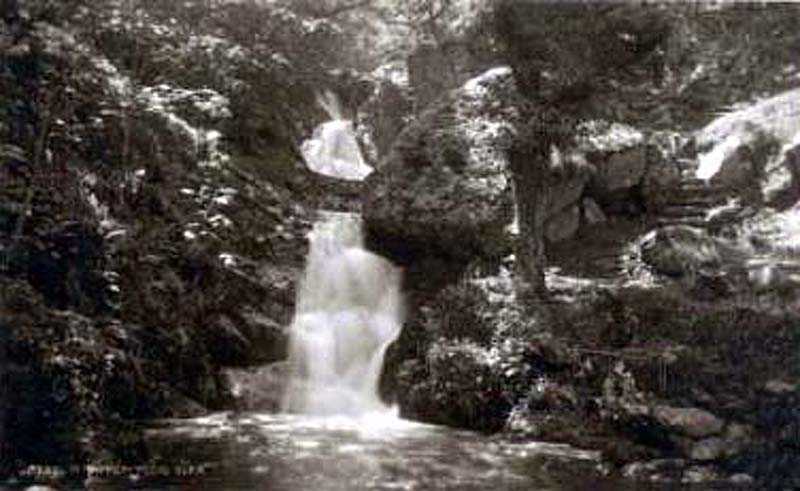 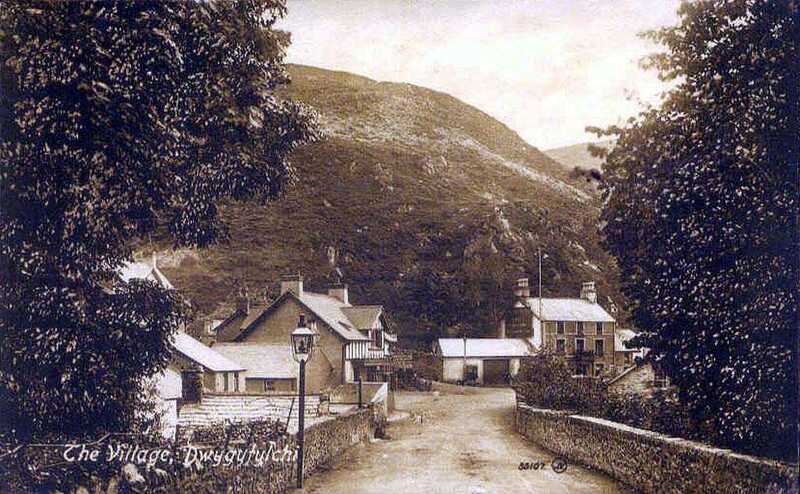 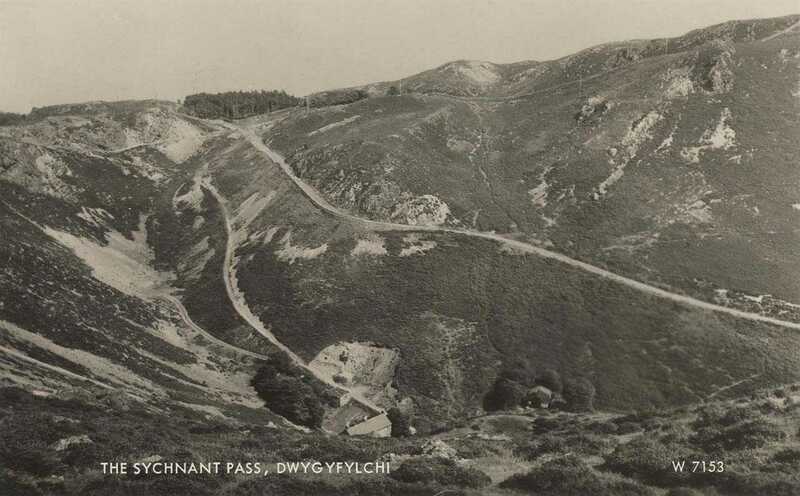 As such, Dwygyfylchi is set amongst some of the most picturesque scenery in Wales.